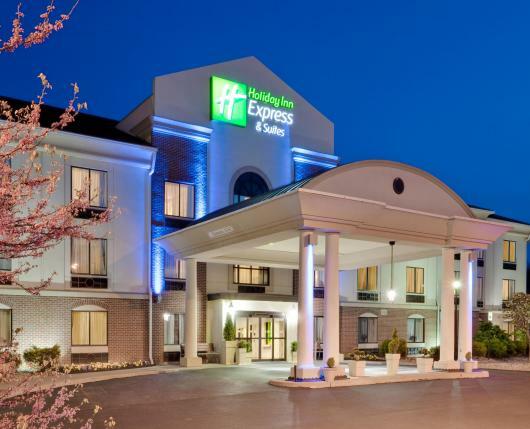 The Holiday Inn Express® Easton's location is just off Routes 22 and 33 and I-78 in Lehigh Valley. 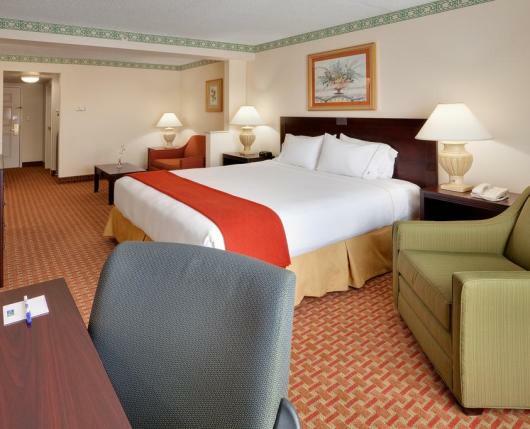 You'll find it easy to get to meetings and local attractions. 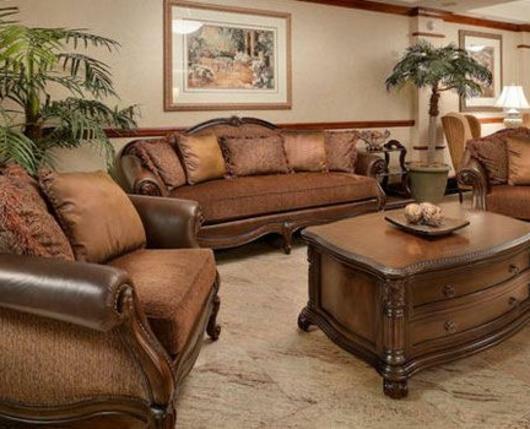 From the free wireless Internet access to the indoor, heated pool and to the comfortable rooms, it’s all here at this Easton hotel. Don't forget there's a free, hot Express Start Breakfast Bar to start your day, and fresh-baked cookies, fruit, coffee, and juice for a quick snack. 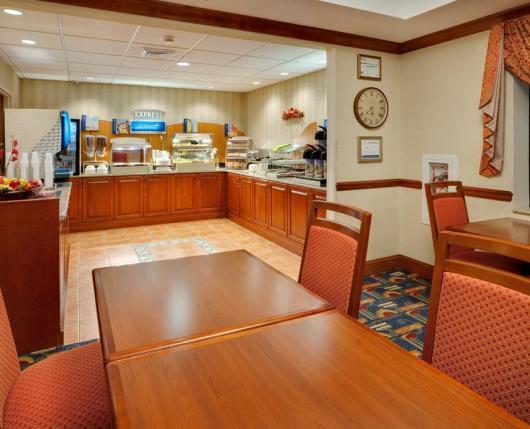 Business travelers to the area are pleased by the hotel's location in Easton, Pa. with friendly staff and great services. They appreciate being near Lafayette College, Crayola®, Georgia-Pacific, Dixie, and Lehigh University. In addition, the Business Center provides copying and faxing services, while the 8,000 square feet meeting space can accommodate your event or meeting in Easton, Pa. 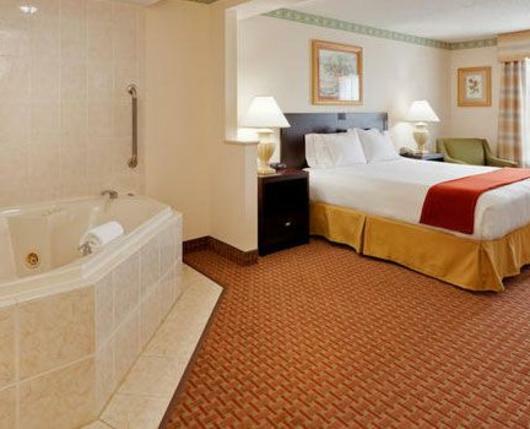 The hotel is also perfect for families, as the Crayola Experience™, where you and your kids can release your creative genius, is less than three miles away in downtown Easton. The National Canal Museum, Sands® Bethlehem, Lost River Caverns, and the State Theater for the Arts are nearby. Guests can easily enjoy a variety of activities.